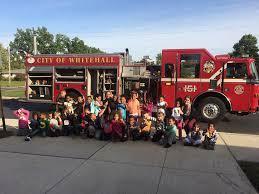 Whitehall firefighters are opening their doors to help opioid addicts. 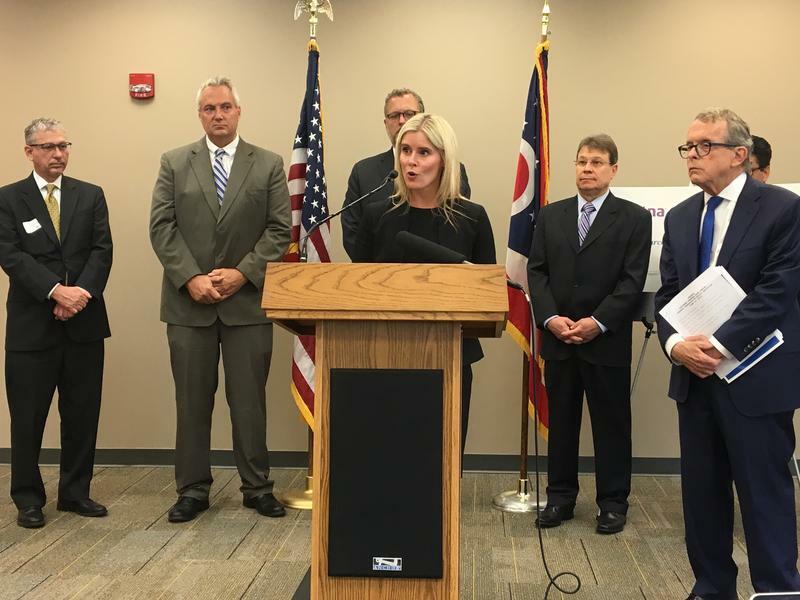 A task force of health insurers convened by the Ohio Attorney General's office has released 15 recommendations on how they can help with the opioid crisis. 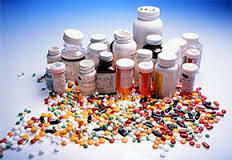 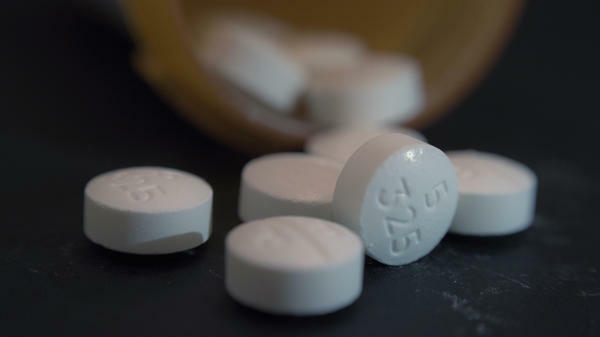 Many people responding to proposed state rules regulating painkillers for chronic pain patients say those patients should automatically be given prescriptions for anti-overdose drugs.